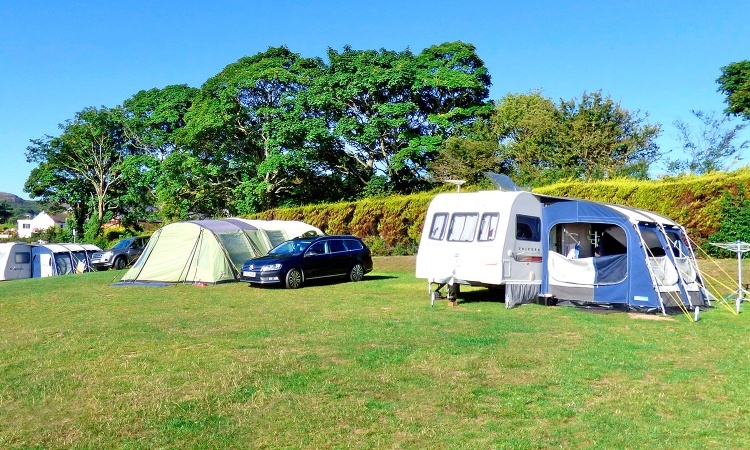 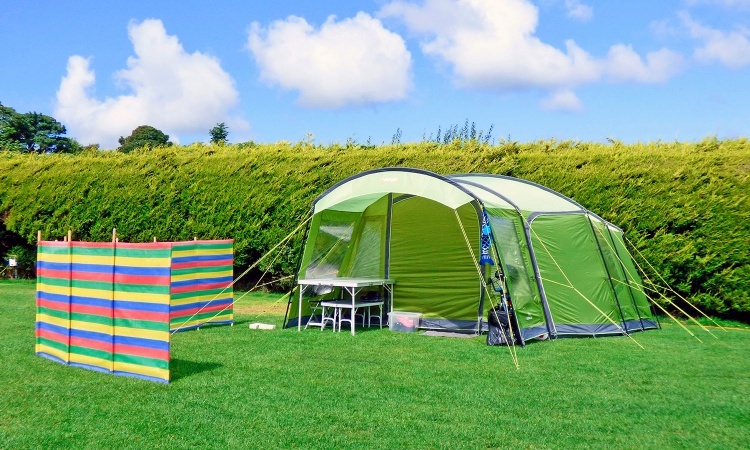 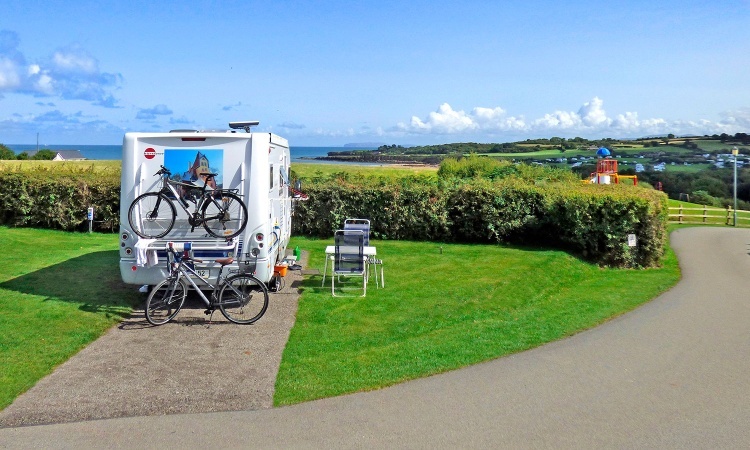 Tyddyn Isaf is the perfect camping & caravan park, whether you are novices or seasoned campers. 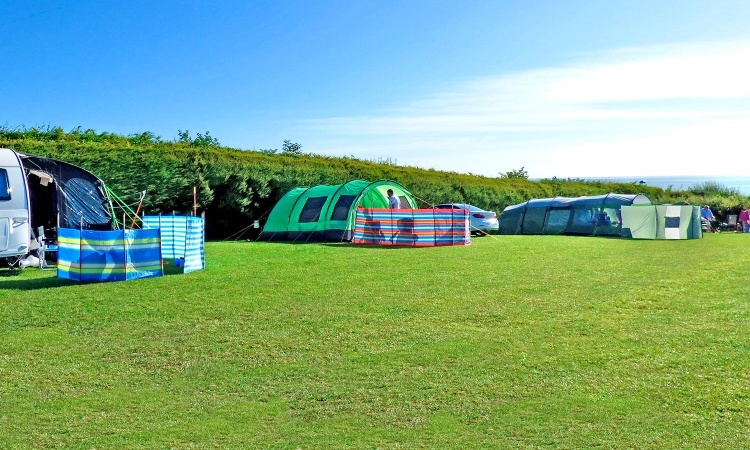 We have an array of award winning facilities that will make your escape to the country as relaxing as possible. 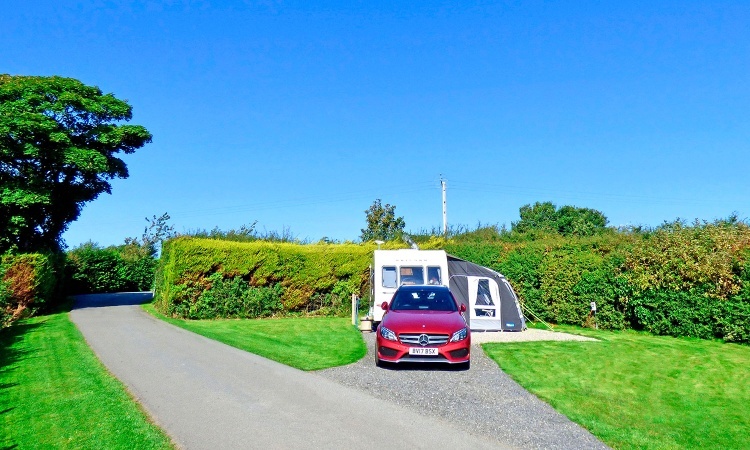 We have a limited number of premium pitches (which are all-weather pitches with 16A electricity, water and grey-waste drainage); however, our camping, touring and motorhome pitches are predominantly grass pitches. 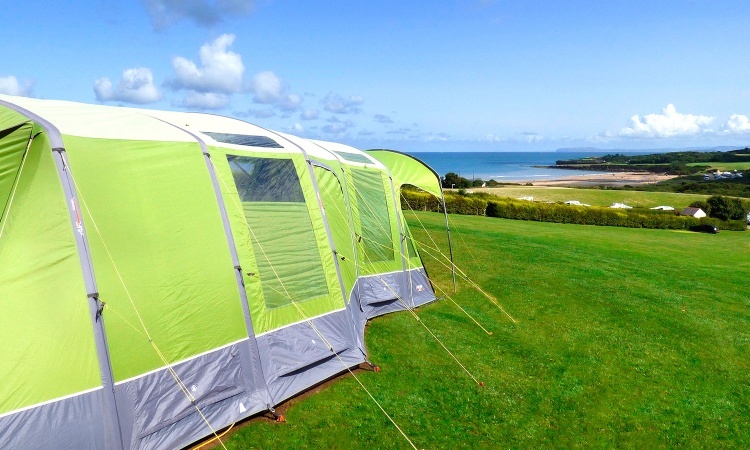 Many of our pitches offer spectacular views of Lligwy Beach and the surrounding Lligwy Bay and all of our pitches are located within 300 m of all the facilities. 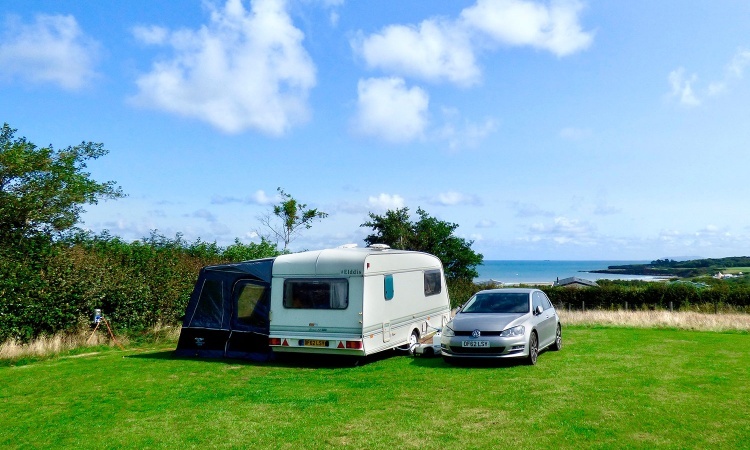 As a coastal park we admit that some of our pitches are gently sloping, however, many of our regular customers prefer these over flatter pitches because of the stunning views that they offer! 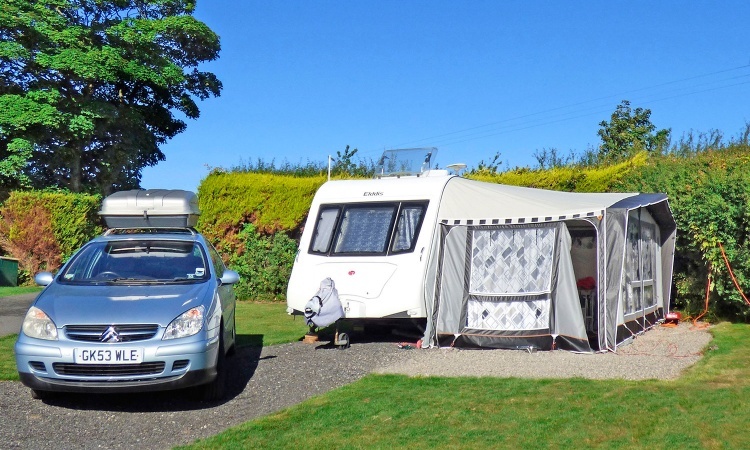 As a 5-star multi award winning park, we feel that we offer our guests an exemplary service. 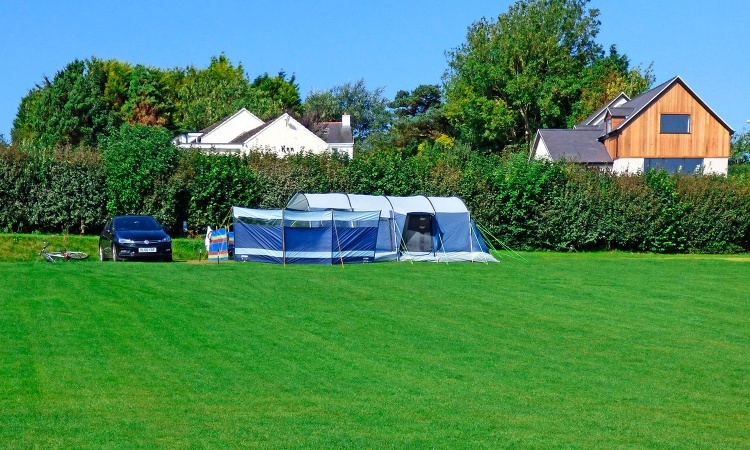 On arriving at our park we will meet you, and offer you a choice of pitches. 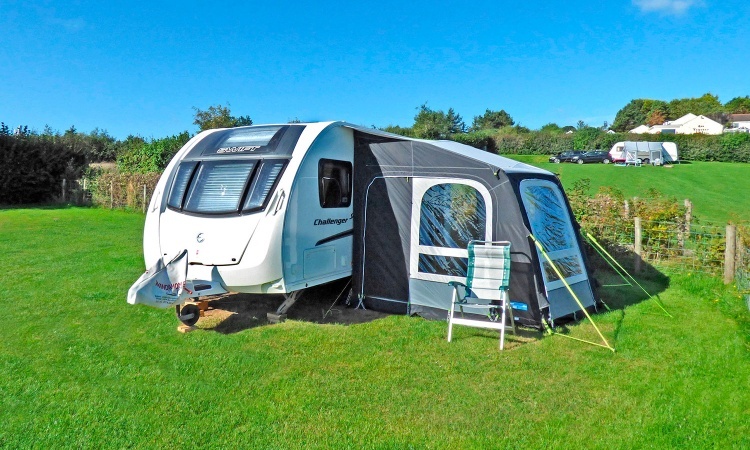 We will then show you to your chosen pitch and assist you with your positioning, ensuring that there is a minimum spacing of 20 feet between you and your neighbouring holiday-maker. 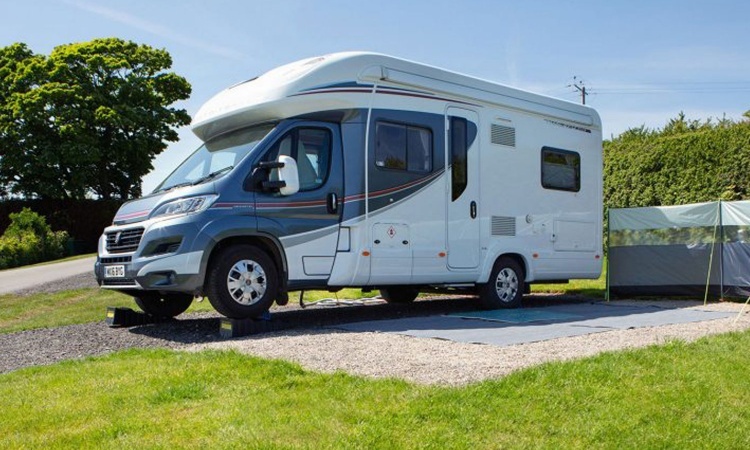 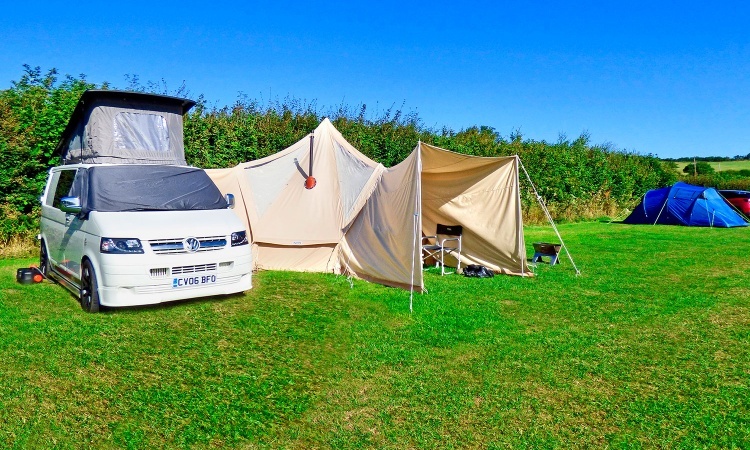 If you are in a touring caravan or a motorhome we will personally site you, not only ensuring that you are level across the axis, but also ensuring that you are level front-to-back. 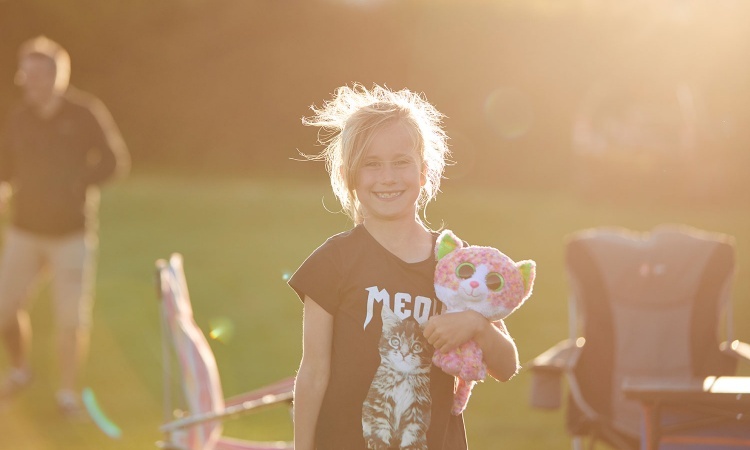 A testament to the service that we provide is served by the number of customers that return to us year-on-year.